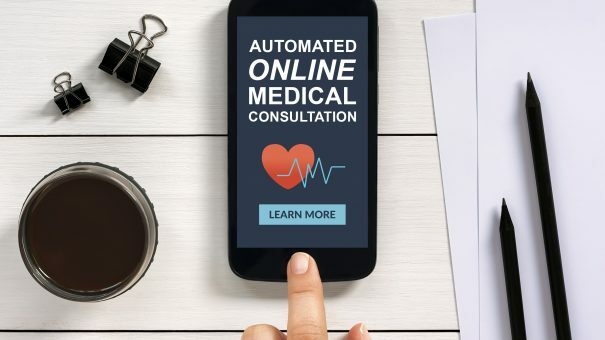 A London-based digital company and the University of Essex are to build an AI-based online GP service which they believe could save millions for the NHS. The 30-month project is being led by Orbital Media and the university, and will be partly funded by the Engineering and Physical Sciences Research Council (EPSRC), The Economic and Social Research Council (ESRC), and Innovate UK – the government’s technological innovation agency. The platform will incorporate machine learning principles, meaning it can be trained with user data and align its responses precisely to natural language queries. Its responses will then be delivered via a photo-realistic avatar. The solution will be based on Orbital’s existing VirtTuri platform which lets users type in or select a preset question to ask an online virtual GP via their smartphone or PC. A prepared video of a GP answering the concern then plays, giving information about infections and advice on how to treat them. The system is built to address concerns with colds, coughs, flu and hay fever – a series of minor ailments identified by the Proprietary Association of Great Britain (PAGB) as one of five examples of wastage in the NHS system, costing around £2 billion per year. “GPs are currently under immense pressure, with significant amounts of money devoted to dealing with minor ailments,” said Orbital Media CEO, Peter Brady. “This comes at a time when the NHS is required to find £22 billion of efficiency savings by 2020. The new platform is one of several using AI to address the pressure on primary care doctors. Babylon Health – a chatbot system – is currently being piloted in North London as a possible replacement for the NHS’ 111 non-emergency triage hotline. The app offers 24/7 video chats with selected healthcare professionals and a prescription service which delivers prescriptions to a local pharmacy, GP office or user’s home. 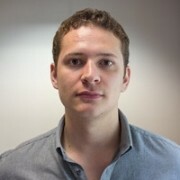 California-based Sensely has also built an AI-based triage system for the NHS. Unlike Babylon’s solution, the app features a virtual nurse avatar that asks questions to clarify a user’s condition. The app then triages the user to an appropriate level of care based on their answers. The app is currently one of 10 companies enlisted by the Surrey and Borders Partnership NHS Trust as part of an ‘Internet of Things’ Test Bed project to improve care for dementia.